BSG will open its new Training Centre in Bristol on 15th February. We will be joined by Luke Hall MP, Member of Parliament for Thornbury and Yate. 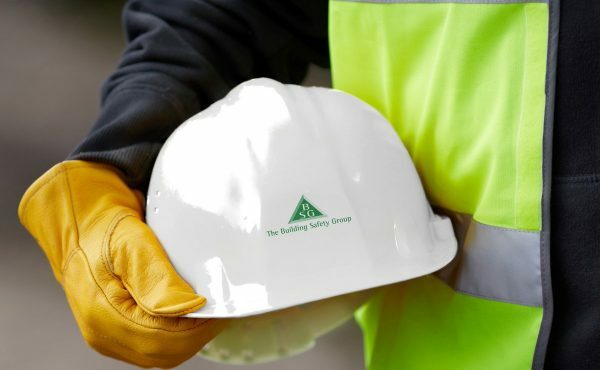 Our new facility has been purpose-built across 1600 square footage to offer a comprehensive range of health, safety and environmental courses including Working at Height, Occupational Health and Mental Health Well-being. Specialist external apparatus also allows us to provide training outdoors, including Scaffold Inspection and Confined Space courses. The opening will take place at BSG’s Head Office, BS35 3QH on Friday 15th February at 10.00am.